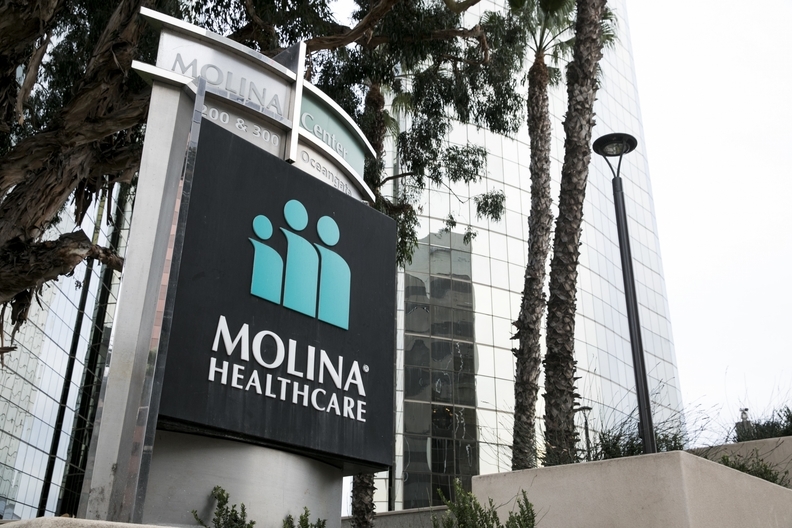 Molina Healthcare's former CFO John Molina, the last Molina family member still linked to the health insurer, has resigned from the board. John Molina stepped down from the board more than two months after his brother, former CEO Mario Molina, cut ties with the company. The Long Beach, Calif.-based insurer said John Molina, who has served on the board since 1994, will pursue other endeavors. He is a founding partner of Pacific6, a California-based investment and development partnership. "This letter serves as a bittersweet reminder that I am the last Molina family member still associated with the Company that our family built. I am proud of all that we and our employees have accomplished. Molina's reputation for quality and devotion to our patients is unparalleled," John Molina said in his resignation letter dated Feb. 23. John and Mario Molina are the sons of Molina Healthcare founder David Molina. The brothers, who took over the company from their father in 1996, were removed from their positions in May 2017 amid the insurer's disappointing financial performance. Still, they had remained on the board as directors, keeping the insurer somewhat in the family. Mario Molina resigned from the board in December 2017 and is now the CEO of Golden Shore Medical, which operates 17 California medical clinics formerly owned by Molina Healthcare. Molina Healthcare last October hired Joseph Zubretsky as its new CEO. The company is in the middle of an overhaul to cut millions in costs and improve its margins. It recorded a loss of $512 million in 2017, compared with a profit of $52 million in 2016. "I remain a shareholder and wish the remaining board and management the best in your endeavors to continue to improve the stock price," John Molina said in his resignation letter.